Have more fun with the pictures you take on the go using the Adobe Photoshop Express app. Touch your way to better-looking pictures with automatic fixes and filters. Get your pictures to pop! And after sharing, you’ll be the talk of your friends. 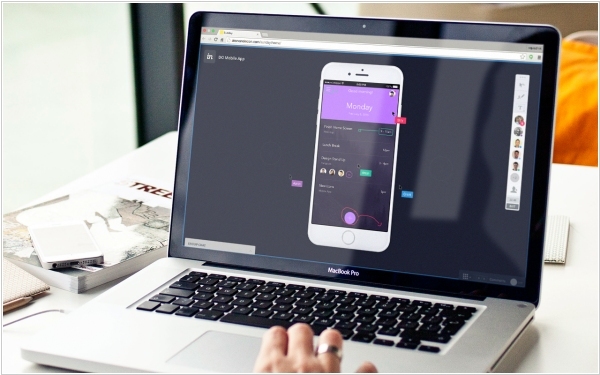 InVision, the service that wants to be the operating system for designers, introduced its app store and asset store within InVision Studio. In short, InVision Studio users now have access to some of their most-used apps and services from right within the Studio design tool. 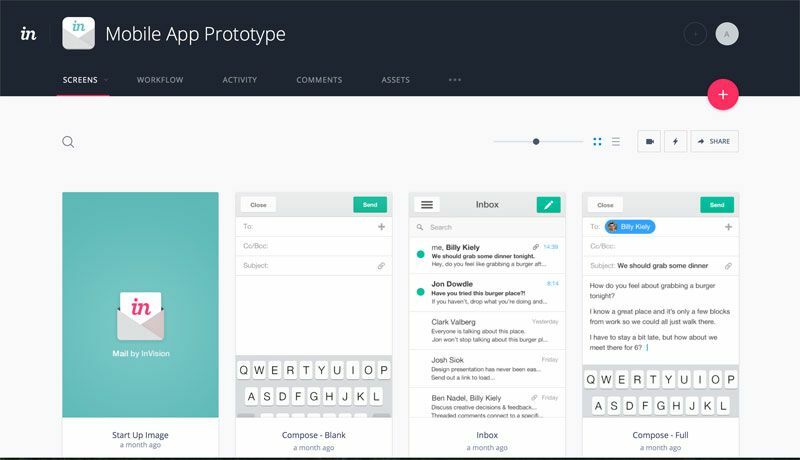 Plus, those same users will be able to shop for icons, UX/UI components, typefaces and more from within Studio. 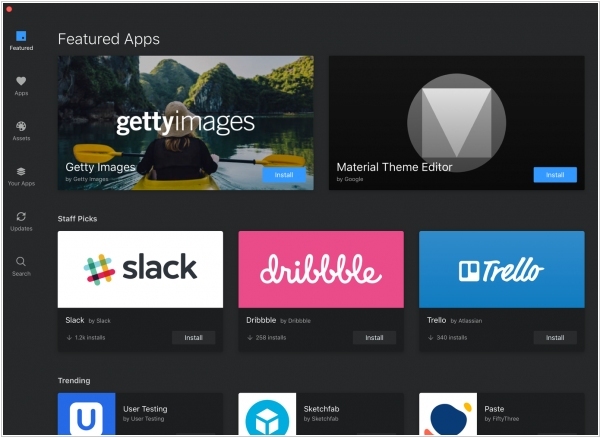 While Studio is still in its early days, InVision has compiled a solid list of initial app store partners, including Google, Salesforce, Slack, Getty, Atlassian, and more. Online design platform InVision has acquired Wake - design tool focused squarely on supporting design visibility throughout a particular organization. 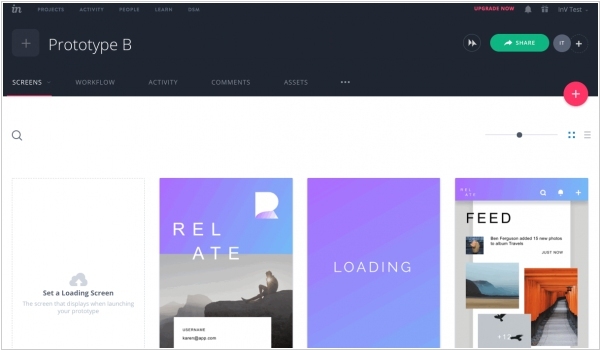 Wake allows companies to share design assets and view work in progress as designers build out their screens, logos, or other designs. 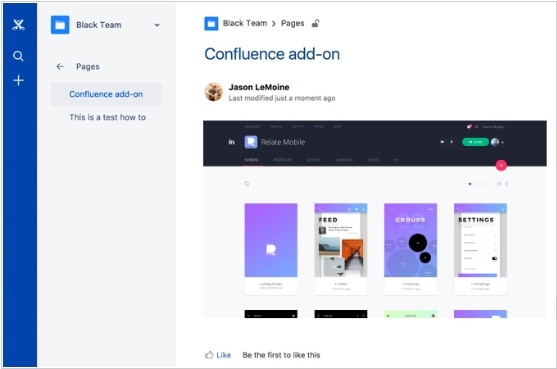 Design team leaders, or other higher-ups at the company, can upvote certain design projects or give feedback on specific tweaks. One of the most attractive features of Wake is that sharing on the Wake platform was implicit, rather than on InVision where designers have to take an extra step to upload their prototypes on InVision. Wake will continue to operate independently within InVision, but some of its tools will be integrated into the InVision core product. Moreover, as part of the deal, Wake will be introducing a free tier.